Ruh-roh! 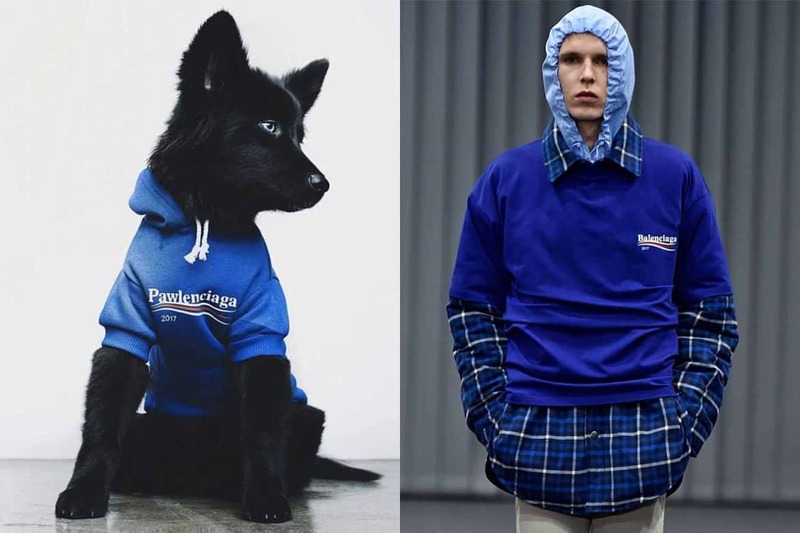 Pawmain Pets, a “parody streetwear” apparel company for pets, is being sued by Balenciaga over a trademark application submitted by the North Carolina-based company. Apparently, the fashion house believes that customers could be confused by Pawmain’s “Pawlenciaga” pieces. What’s interesting is that two of the “Pawlenciaga” pieces available on Pawmain’s site reference the Balenciaga collection that parodies Bernie Sanders’ campaign logo. Yoox Net-a-Porter Group has been posting job openings for designers in men’s and women’s fashion and accessories, suggesting that the online retailer will soon launch its own label. Plans for the label were first announced in early 2017. How does a brand built on futuristic fashion made of plastic shift in an era of eco-conscious consumers? Make a capsule collection highlighting the change! 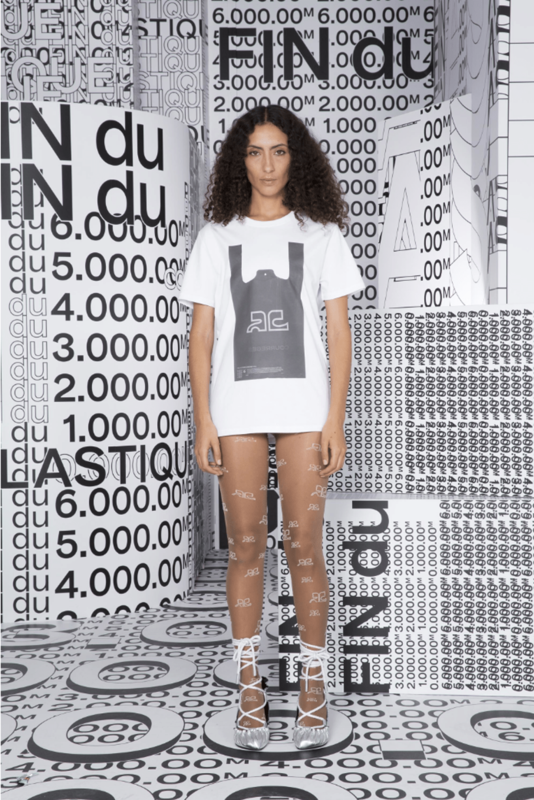 Yolanda Zobel, artistic director for Courregès, has just dropped a capsule that is comprised of the company’s vinyl stock, in an attempt to reduce the amount of the material it has on hand. 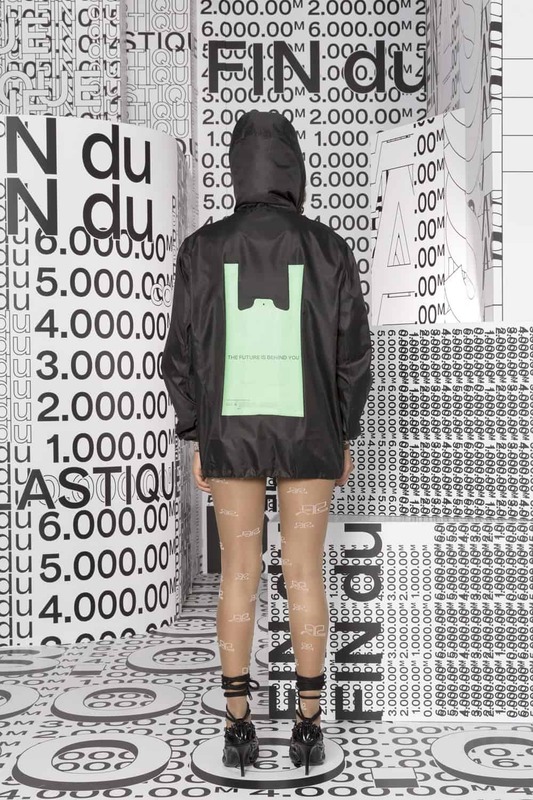 The collection is called Fin de Plastique, and every piece features a numbered stamp, in decreasing order, measuring the reduction of the stockpile. Turns out that in 2017 Nike was close to dropping its current campaign star from its roster of sponsored athletes. At the time, the football player was a free agent, unsigned to a team. Instead, the company went in the opposite direction, making him their star — and it has absolutely paid off. Sales rose the weekend the ads first dropped, and despite an initial drop in their stock value, the Times reports that last week Nike’s stock closed at an all-time high. Yesterday, Maison Margiela presented its Spring 2019 collection, “Mutiny,” and debuted a fragrance of the same name. 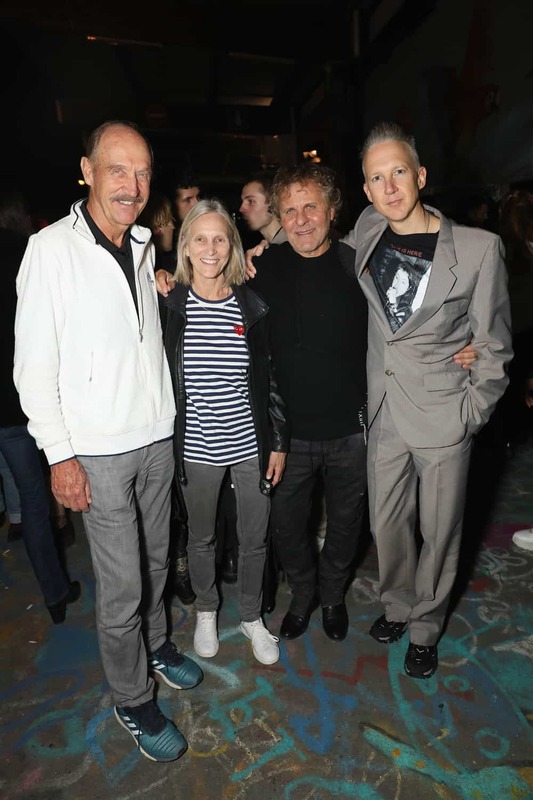 Later that night, the house partnered with the newly-minted Dazed Beauty to celebrate its launch. Models Hanne Gaby Odiele, Teddy Quinlivan, and Aymaline Valade partied alongside the likes of Rowan Blanchard, Renzo Rosso, and Jefferson Hack.